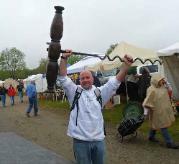 Corkscrew Beware! 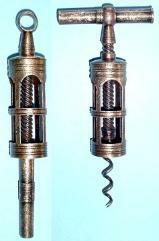 A guide to fake corkscrews. LINKS!